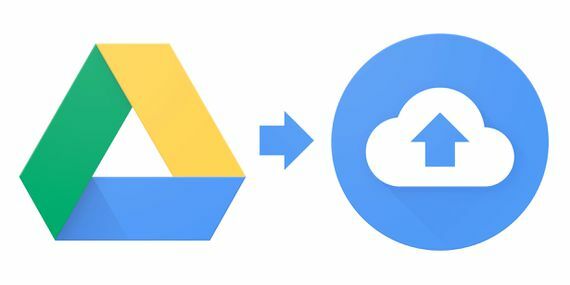 Google Drive’s Desktop App has a brand new name called Backup and Sync, and here is what you need to know. This may be old news to some, but I just found out about it recently. And weirdly enough, I use this everyday and haven’t noticed anything new about it. So basically this time around you will have a more functional version and they will call this program Backup and Sync. The functions of Google Drive and the way you remember hasn’t changed when it comes to the browser and of things. But the new app would give you the ability to sync individual folders anywhere on your desktop as well as manage your cloud photo uploads. Keep note that December 11th, support for the current version of Google Drive Apps will end, with the app shutting down completely on March 12th 2018. So don’t worry this is a good thing. Google isn’t trying to leave Google Drive users in the cold, it’s actually hoping that you’ll make the switch to one of it’s two other cloud storage options. So below courtesy of Google explains the difference between the two options… Personally I would love to choose the first option but this usually is an option that is available to a Business and Team based environments. But for people who need it for personal use, would have to work with the personal version for now, Google’s Backup and Sync. If you are an average consumer, you more than likely want to move to Backup and Sync. If you are’re an enterprise user, then you’re likely better off with Drive File Stream. The one thing, I’ve noticed with this new program is that Google Drive and Google Photos up-loader has now become one program. So with Backup and Sync you’re picking and choosing what files and folders you would like to backup, while retraining the option to sync a single folder located anywhere on your computer.  You can download it and get started using the service now. Everyone gets 15GB of space free when you have a Google (Gmail) account. The major difference between Backup and Sync and Drive File Stream is the latter’s ability to stream files from the cloud. The popular “placeholder” capability that can display copies of all of your cloud-based files, without actually storing them on your PC. Backup and Sync syncs files more traditionally, placing local copies on your desktop, and then backing them up in the cloud. If you want to backup your photos and videos, you’ll use Backup and Sync. Ditto with a generic USB drive that you want to add to the cloud. So, do you think it’s worth it? 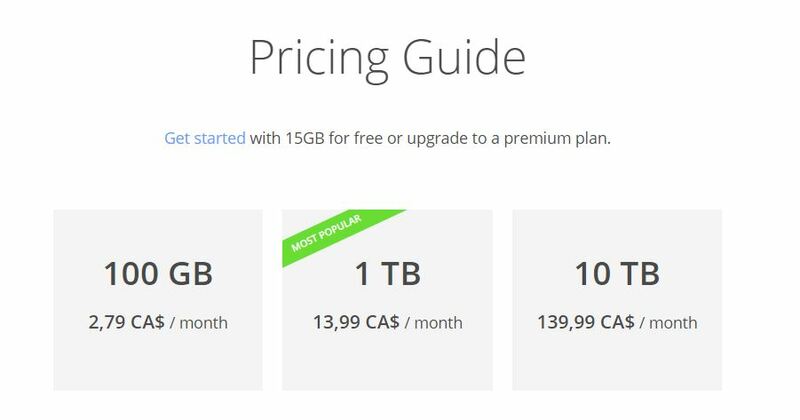 Right now, I am currently juggling having to pay the services of Microsoft’s One Drive and Amazon’s version of Unlimited Cloud via their Prime membership, and Google Drive’s cloud service which in Canada would cost you $13.99 / month.  They are all amazing top tier service providers when it comes to Cloud Services. And I would honestly trust them by their word, status and reputation that they won’t fail you…. But if I were to choose one of these cloud services for backup. Right now my top choice would be Google Drive. So with this article done, I would leave you with their pricing structure if you are interested. 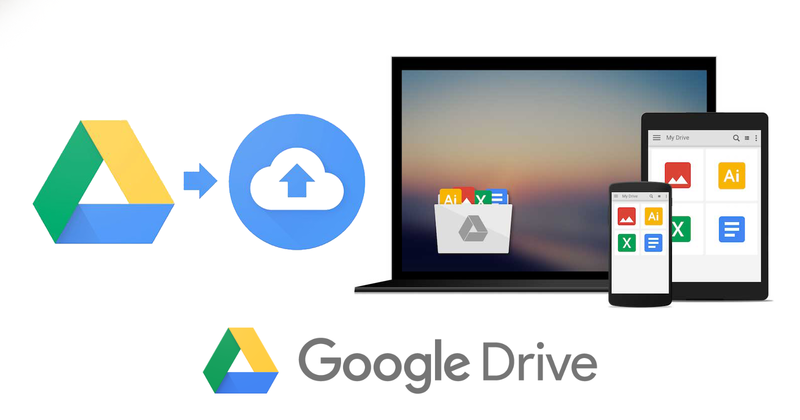 If you have any thoughts, comments or issues on Google Drive’s new app Backup and Sync please post them in the comments below. Do you think Backup And Sync is worth the investment?